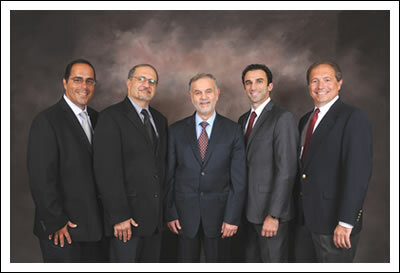 GI Associates of Chicago was founded 30 years ago by Dr. Talal Sunbulli. Dr. Sunbulli worked with Dr. Hareth Raddawi, the co-founder of the practice, to build the premier gastrointestinal and hepatology practice in the southwest suburbs of Chicago. They were later joined by Dr. Michael D’Astice, and most recently, Dr. Rogelio Silva. Known across this area as the experts in both simple and special cases of GI and hepatology conditions and diseases. 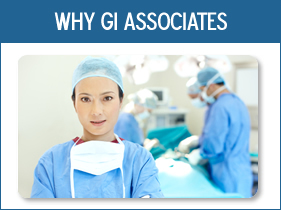 GI Associates combines cutting edge technology and specialized expertise to provide the best care possible for our patients. It is the mission of this organization to passionately pursue the health and well-being of our patients by providing quality care in a safe, effective and efficient manner through our culture of exceptional service. The vision of the staff includes maintenance of a performance monitoring and evaluation program which advocates the improvement of the organization’s performance while maintaining a safe and healthy working environment, which enables health and professional staff members to support and meet the mission statement. To also provide medical and surgical services that are safe, effective, efficient and economical in a setting that is warm and friendly to the patient. 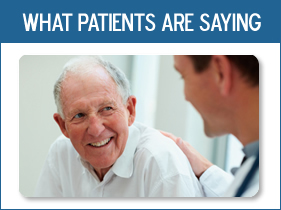 Our physicians and our staff work tirelessly to provide you with the best possible care. Our dedication to our patients and their well-being has grown our practice into 2 different locations, and connections with the best hospitals in the area. Our physicians speak English, Spanish and Arabic, to communicate with you in the language you feel most comfortable. Our goal is to provide a smooth and seamless experience from the moment you walk in the door, to the time you leave. 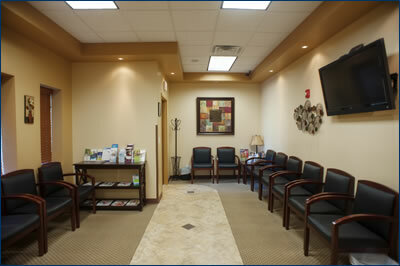 Our office and medical staff has over 50 years of widely varied experience, far more than most doctors’ offices. Victoria Tracy, RN,BSN,CNL; Clinical Practice Administrator, joined our practice in 2014. Victoria is an experienced critical care nurse with greater than 15 years of clinical experience at Advocate Christ Medical Center. Eileen Sullivan,RN our Endoscopy Manager, brings years of experience in Critical Care nursing, gastrointestinal conditions and patient education. Our medical and professional support staff experience includes over 15 years of combined experience of medical assistance experience specializing in gastrointestinal diseases, and brings both office and hospital experience to our practice. The quality of our people makes the difference in bringing excellent personalized care to each one of our patients. We focus on creating a warm, comfortable and secure atmosphere for our patients, so that you feel safe and understand the procedures and diagnoses we provide. We work very hard to make sure that you have a positive experience with us, are as comfortable as possible, and do our procedures as quickly and effectively as possible. We welcome new and current patients alike; if you have any questions, a member of our friendly office staff will be happy to assist you. Simply complete the form to the left, or contact us by phone at 708.424.1202 for more information.